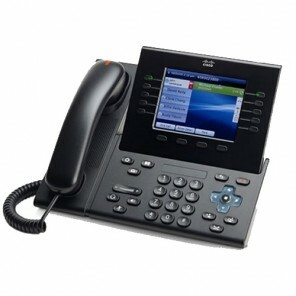 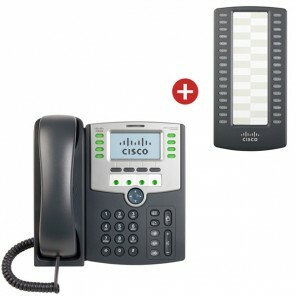 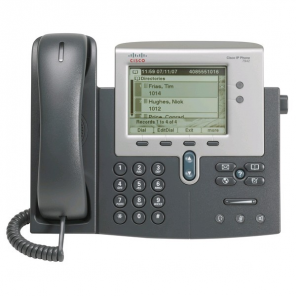 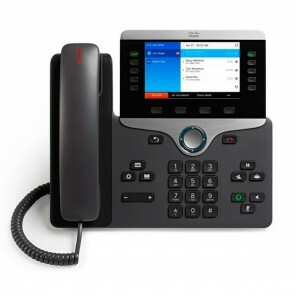 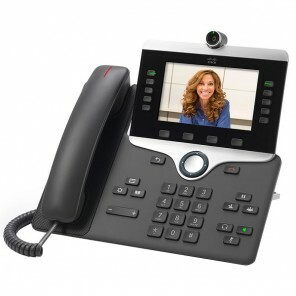 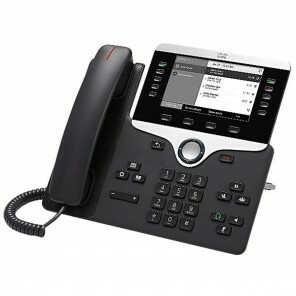 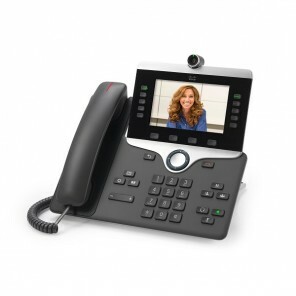 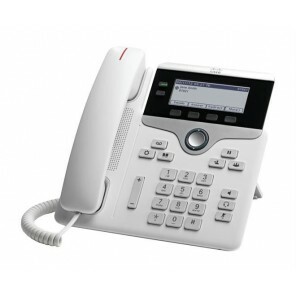 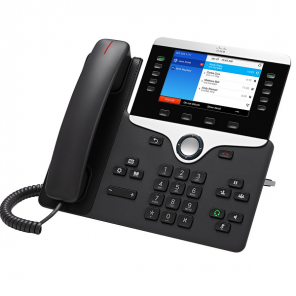 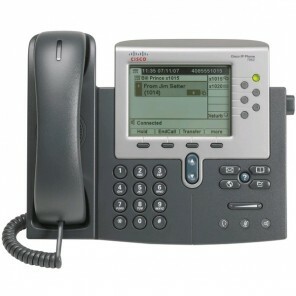 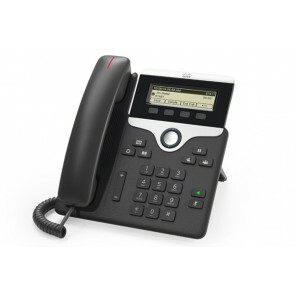 Browse our Cisco IP Phones that change the communications experience by adding new collaboration modes to VoIP, such as HD voice, video, conferencing, and wireless. 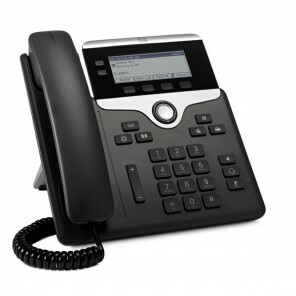 Call us for advice. 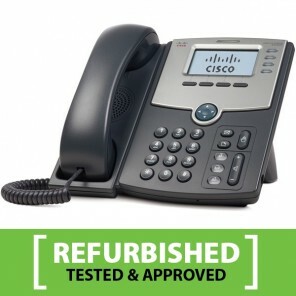 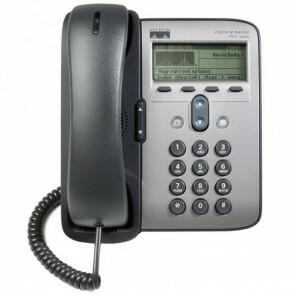 Refurbished phone with very advanced features, ideal for offices. 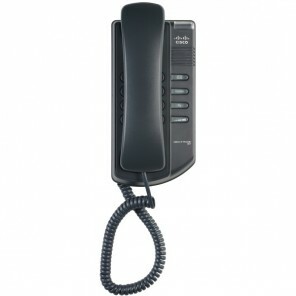 Hands-free function (only to listen). 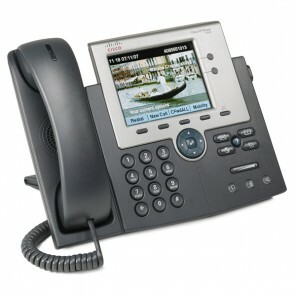 Built-in Gigabit Ethernet switch for your PC connection.